Du Noon taxi bosses who have seen a greater than expected decline in business since the introduction of the MyCiTi Bus Rapid Transit (BRT) system along the west coast road say the city is reneging on an agreed compensation deal.Du Noon Taxi Association (DTA) which has a fleet of 180 taxis with 70 owners, used to be the major public transport provider for people commuting along the R27 west coast. An informal taxi rank in Parklands used to have five or six taxis loading passengers at any one time but now occasionally has one taxi at the rank. Although the DTA bosses formed a company called Kidrogen which signed a 10 month contract with the city to operate three MyCiTi feeder routes in Parklands and surrounding suburbs and six bus stations on the R27 trunk route, DTA chair Sango Mkoko said the city had promised to compensate them for lost business when the feeder buses started operating at the end of May. But Mkoko said to date no compensation had been forthcoming, with the city stating they had to conduct a survey to determine how many commuters had moved from using DTA taxis to MyCiTi buses. “There is loss of income in Parklands. 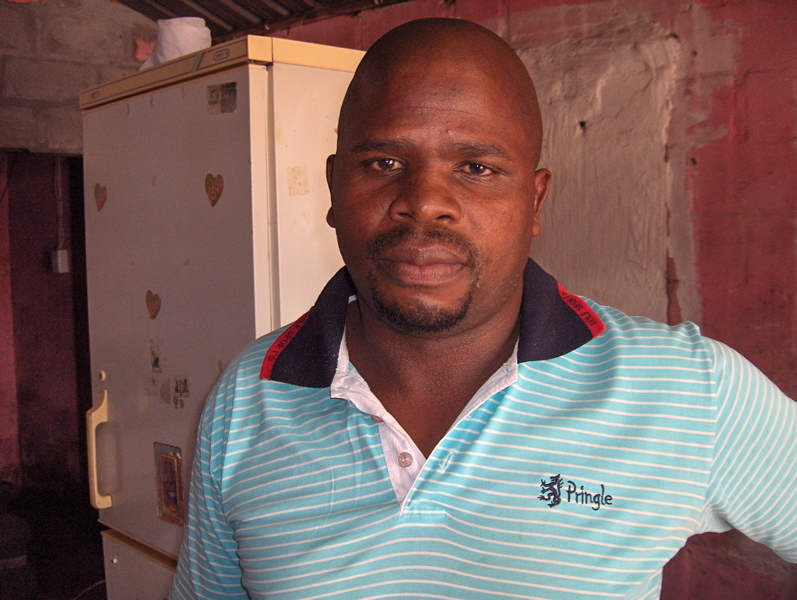 The MyCiTi feeder buses have taken all our business,” he said. He said taxi bosses were “angry” and wanted to be compensated or bought out. City of Cape Town Media Manager Kylie Hatton said the city “rejects” the “serious allegations” that it was not honouring its agreements. She said the City and Kidrogen had an initial 10-12 month interim agreement in which taxis could continue to operate along the MyCiTi route, with a long term agreement coming into effect early next year in which MyCiTi services would replace taxi operations. She said it was not expected that most or all taxi passengers would be absorbed into the MyCiTi service during the initial period although it was agreed that there would be some impact on taxi operations during this initial phase. As such, two options were agreed upon. One was that early compensation to taxi owners would be available as soon as the compensation amounts were finalized through negotiations and pending a final decision by the city. This early compensation was expected to be finalised by the third quarter of 2011, taking effect upon the initiation of the long term agreement in 2012. “When that happens, it is anticipated that many of the taxi owners may want to reinvest some or all of their compensation in the new company which will be contracted to run some of the MyCiTi vehicle operations,” said Hatton. The second option was that Kidrogen may request the city to pay part of the losses suffered by taxi owners over via that company and the relevant taxis associations. The remainder of the losses would be covered by the Kidrogen’s profits, paid to taxi owners through dividends to its second tier shareholders. The loss amount would be determined through surveys conducted on MyCiTi buses to establish how many MyCiTi passengers used to use the DTA’s taxi service. Hatton said the city had already started conducting this surveys but Kidrogen had not yet decided which option to select. In compiling their response to questions, the city sought comment from Kidrogen CEO Bigboy Ncube, which they included in their correspondence. Ncube said the taxi owners had been informed that they “may experience a loss of income” due to MyCiTi operations. Ncube said his members were also informed that the interim contract made provision for claims to be submitted in respect of verifiable sustained loss of income. He said although the loss of income had been greater than expected since the introduction of MyCiTi buses, it was understood that the City has been monitoring the situation and Kidrogen would now provide the City “with input from our side”. He said members had been informed that on-board surveys had to be conducted and reported shifts in patronage verified before any claims could be considered.